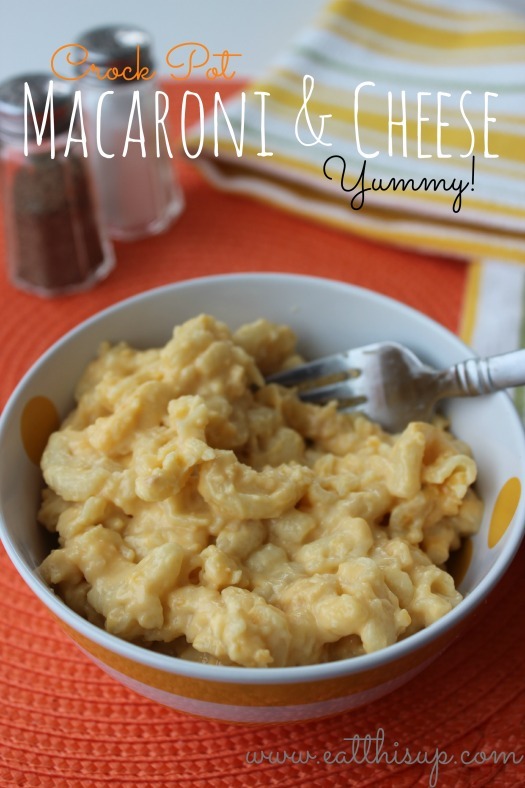 Macaroni and Cheese in the Crock Pot! The cool thing is that you can use this as a side dish on holiday’s or times when your kitchen is full. Being able to put side dishes in a crock pot is a huge time and space saver. 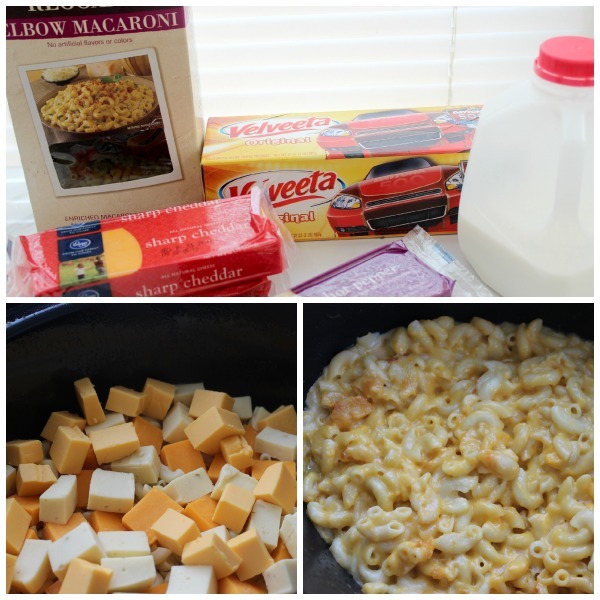 You can make this and bake it in a 9×13 until heated through and the cheese is melted. Cut all the cheese into cubes. Spray Slow cooker with non-stick spray. Pour macaroni in bottom of slow cooker. spread the cheese cubes around on top of the macaroni. Cook on low for about 3 hours (optionally stirring halfway through). Oh YUM!!!!! You had me at crock pot. Seems I’m always looking for a new macaroni and cheese recipe to try, so something tells me I’m a little particular when it comes to mac & cheese. 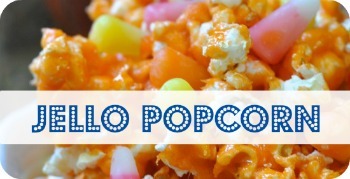 This looks like a great one, especially with the ease of the slow cooker! 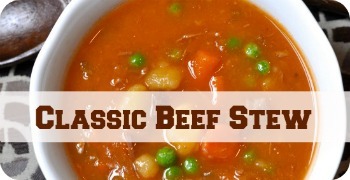 Love anything that can be made in the slow cooker!